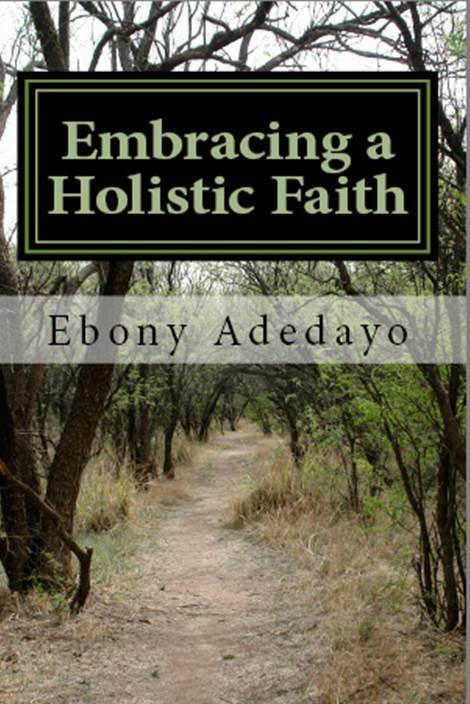 Last month, I released my second book – Embracing a Holistic Faith: Essays on Biblical Justice. This book was a long time coming, and reflects my growing understanding of the intersection of faith and justice over the last several years. It includes popular essays from this blog like Returning to the Hood, Make Disciples of All Nations (and Then the Nations Came to Us), and the Church’s Role in a New Racial Justice Movement. And so if you like these, and everything else you read on this blog, I can GUARANTEE that you will love the book. Plus, it also includes a nice study guide at the end of each chapter. Sweetness! I am now looking for some people who have a little time on their hands or just like to read to review my book. You can either post your review on Amazon, on your own blog, or on social media – whichever works for you. In exchange, you will get an electronic copy of my book – FOR FREE. Leave your email in the comment box below if you are interested!